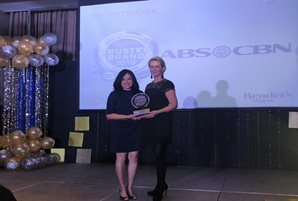 ABS-CBN, the country’s leading media and entertainment company, dominated the Platinum Stallion Media awards at the Trinity University of Asia, as it won its 4th Best TV Station from the award-giving body, on top of 23 more awards. 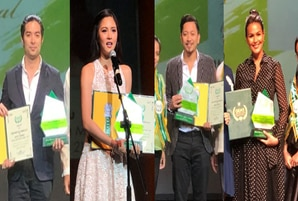 “Wildflower” won best primetime TV series while its cast scored a number of awards including best TV actress for Maja Salvador, best supporting actress for Aiko Melendez and best supporting actor for RK Bagatsing. 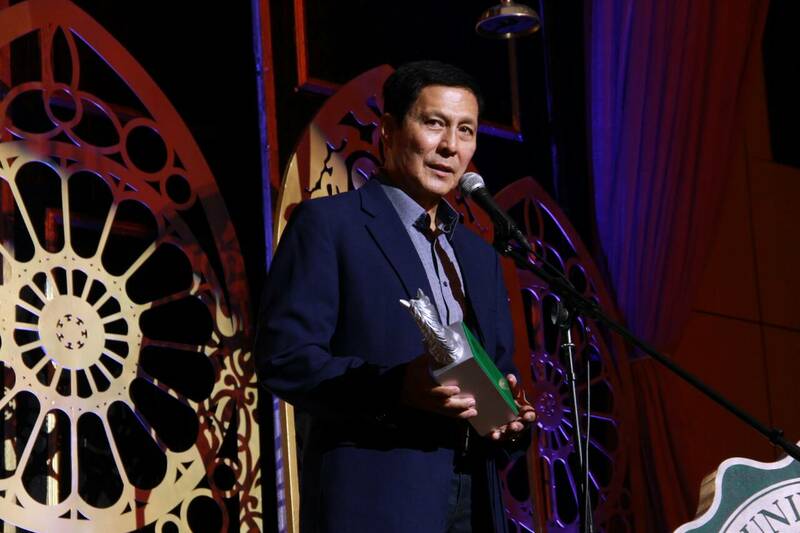 Screen veteran Tirso Cruz III took home the award for Trinitian Media Practitioner for Television while Joseph Marco won a special citation for Trinitian Media Personality for 2018. 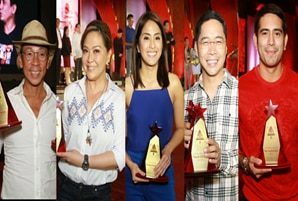 Coco Martin took home the best actor award for his performance in hit primetime series “FPJ’s Ang Probinsyano.” “Maalaala Mo Kaya” won best drama anthology. 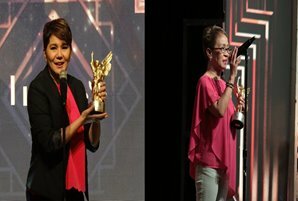 “Gandang Gabi Vice” won best celebrity talk show, while host Vice Ganda won best celebrity talk show host. 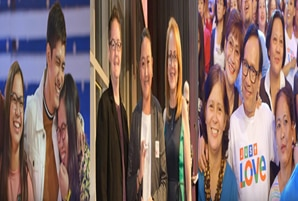 “I Can See Your Voice” won best game show while its host Luis Manzano also won best game show host, and “It’s Showtime” won best variety show while regular host Anne Curtis won best TV host. 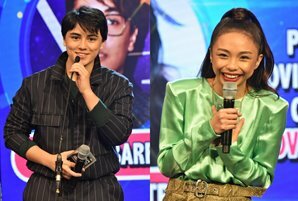 “La Luna Sangre” leads Daniel Padilla and Kathryn Bernardo won best male TV personality and best female personality, respectively. 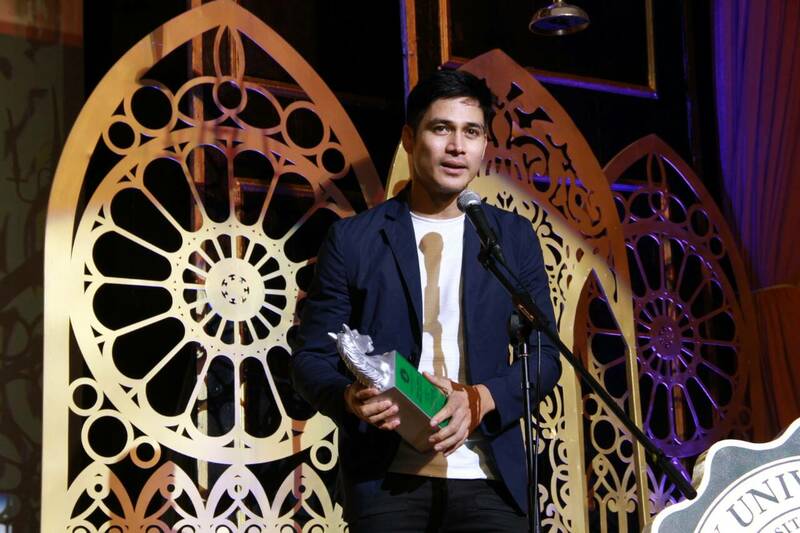 In the movie categories, Piolo Pascual and Toni Gonzaga were recognized for their performances in Star Cinema’s “Last Night,” each winning the award for Best Film Actor and Actress. 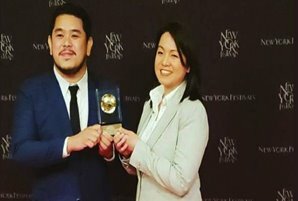 For AM radio, DZMM Radyo Patrol 630’s“Failon Ngayon” also took home the award for Best AM Radio program. 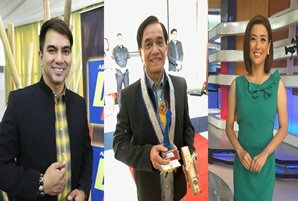 Four of the network’s young personalities took home Trinitian Special Awards. 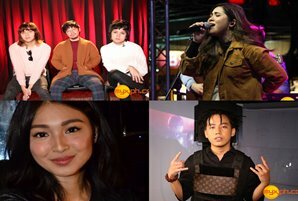 Joshua Garcia won youth character model of the Year, whileIñigo Pascual won music outbreak artist of the year. 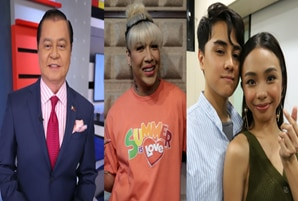 Hashtag and It’s Showtime’s Paolo Angeles won Trinitian Media Practitioner of the Year as host-comedian Alex Gonzaga took home the award female YouTuber of the year. 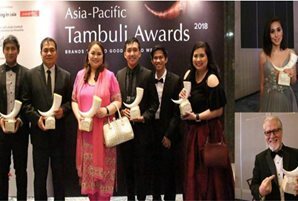 The fourth Trinity University of Asia’s Platinum Stallion Media Awards aims to honor the contributions of individuals and groups in shaping the media industry in the Philippines. 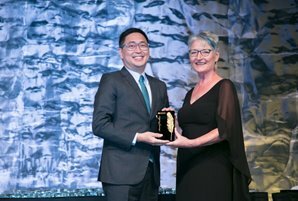 Winners were chosen by the university’s students, alumni, faculty, staff, and stakeholders. 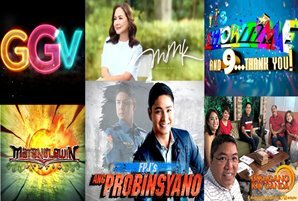 The Platinum Stallion marks ABS-CBN’s sixth Best TV Station award from various award giving bodies in 2018 alone, including the Paragala, Aral-Parangal, GEMS, EVSU-OCC, and Batarisan awards.